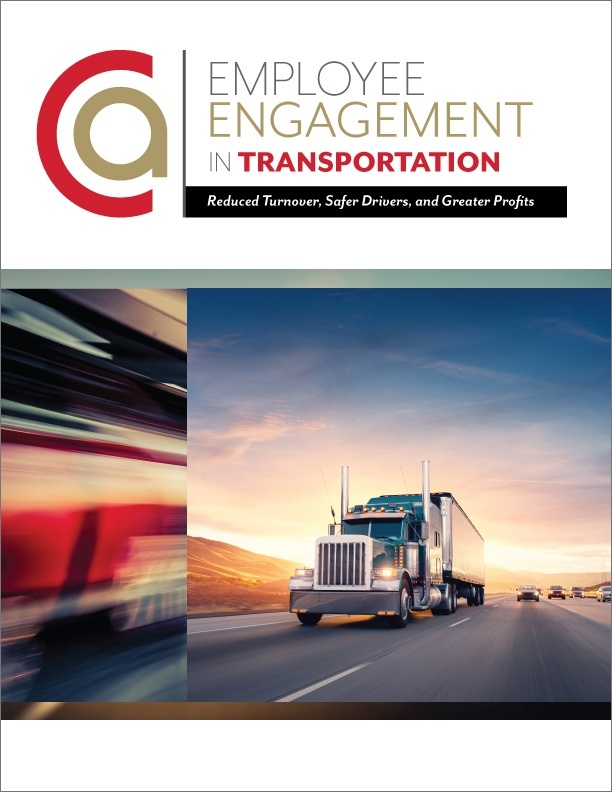 In the 21st Century, the transportation industry faces a number of unique challenges — and C.A. Short Company can help you overcome each one. 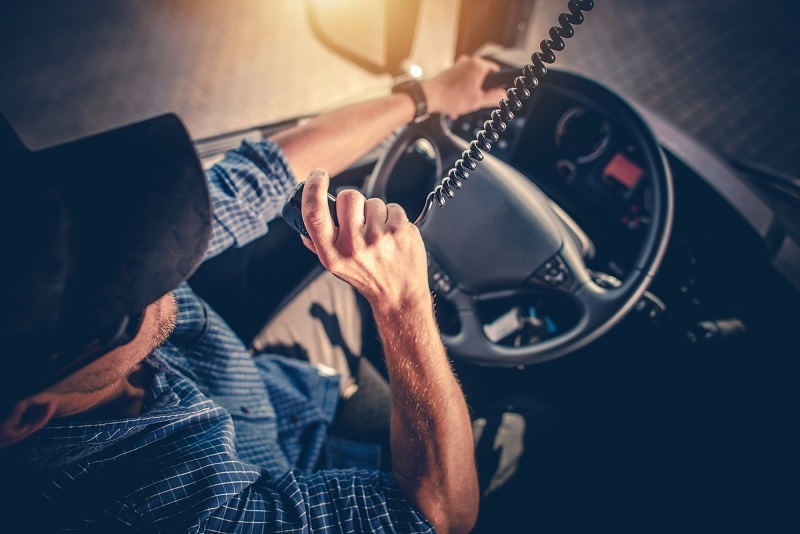 By using technology already in place, such as Electronic Logging Devices (ELDs) and GPS systems, companies can monitor and measure driver outputs in a more efficient and cost-effective way. 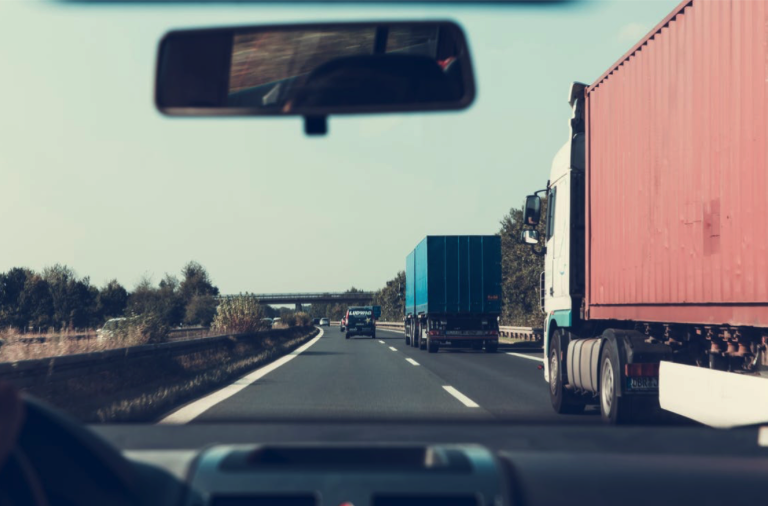 By lessening the risk of errors and non-compliance, these types of existing in-cab systems can also be used to engage drivers through the integration of C.A.  Short Company’s People Are Everything™ Total Recognition Platform. 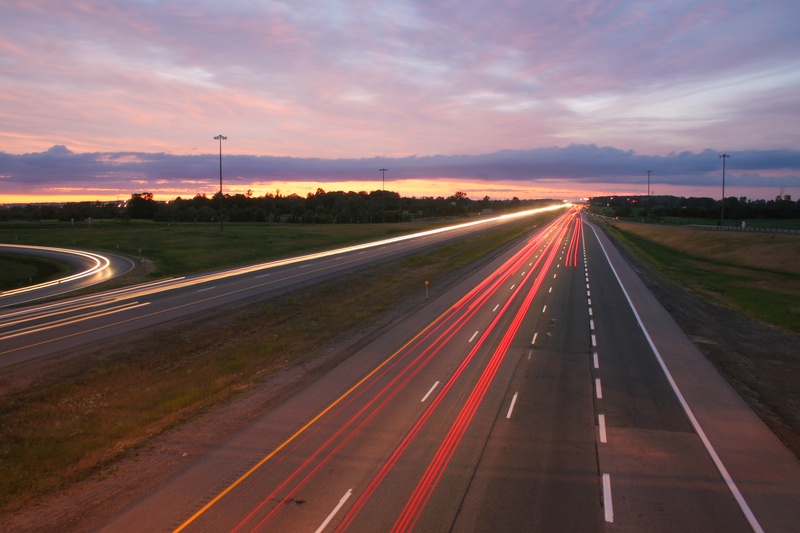 Inefficiency in the transportation industry can bankrupt a company. 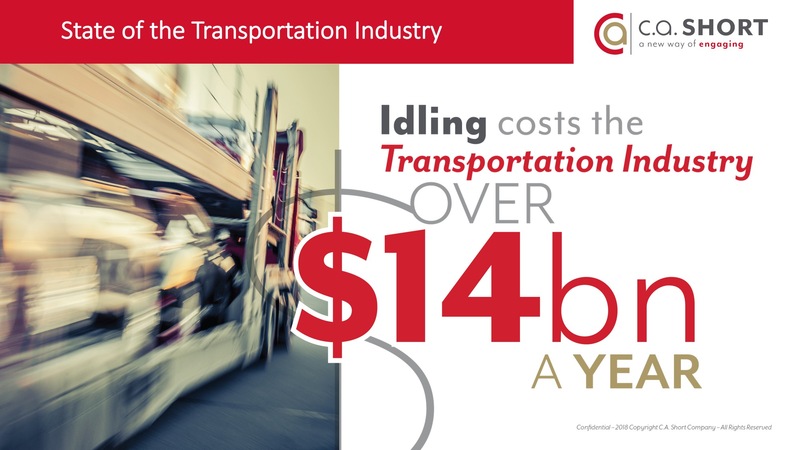 In the trucking sector alone, idling costs more than $14 billion a year. 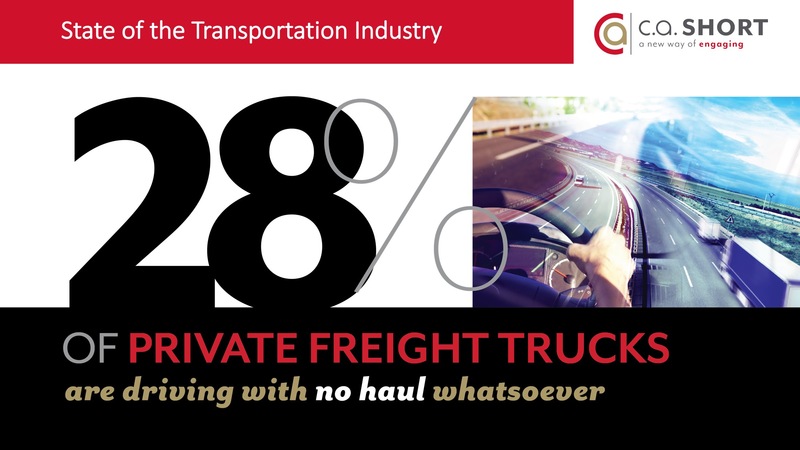 Additionally, 28% of private freight trucks are not carrying any haul as they travel. For airlines, 32.6% of flight delays are due to circumstances within their control, costing them more than $8 billion annually.  But, when your organization fully engages your employees, your company can experience 17% higher productivity, 40% fewer quality incidents, and 21% higher profitability.  In December of last year, driver turnover for Large Truckload Fleets hit an unthinkable 95%. The worst part is, many analysts believe this number could be much higher, and it’s costing companies a fortune. Conservative estimates state that a trucking company will spend between $3,000 - $5,000 on replacing each truck driver who leaves. Luckily, companies can cut turnover rates (and costs) significantly by implementing a quality employee engagement and recognition program. 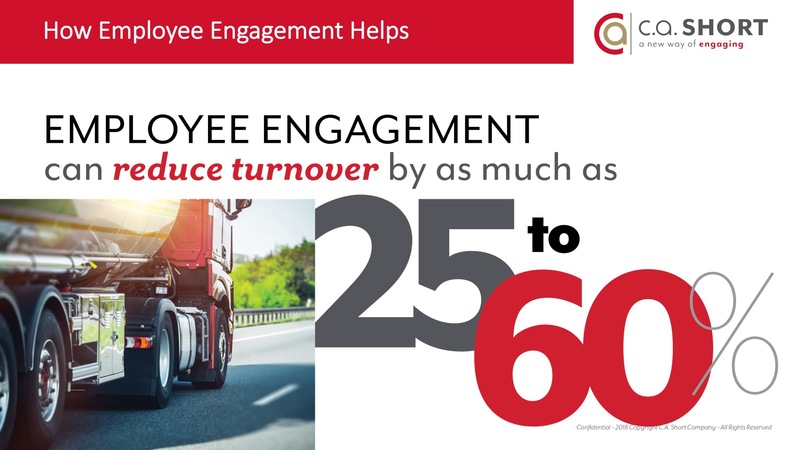 This results in lower turnover rates, reduced absenteeism, improved recruitment, and increased retention. In just one year, nearly 750 truckers were killed on the job, making it the deadliest occupation in the United States. That same year, trucks were responsible for around 88% of all freight transportation fatalities and around 12% of all highway fatalities. 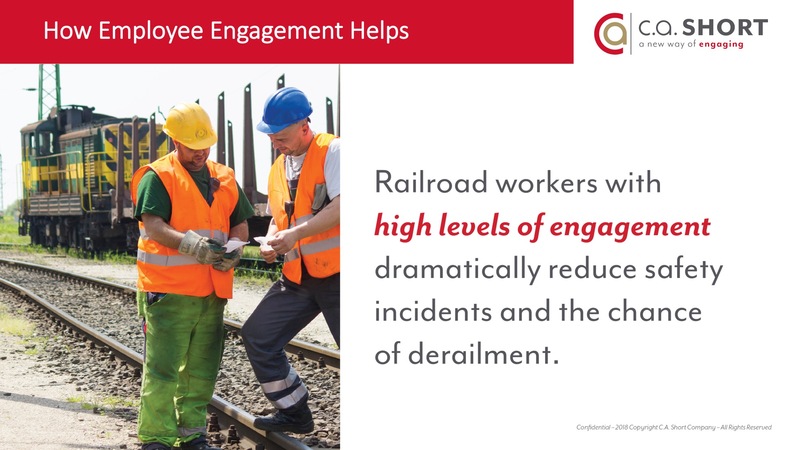 Driver distraction is the primary culprit in many of these fatalities, and there is a solution — employee engagement. 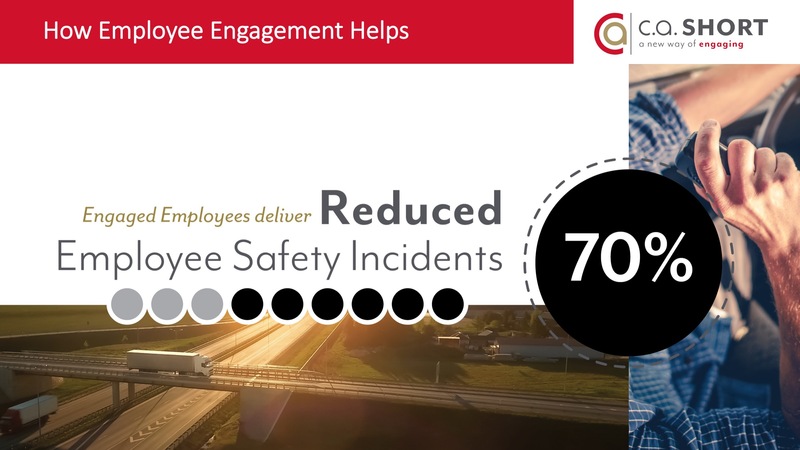 When an employee is engaged, driver distraction reduces by 70%, as does total recordable safety incidents. To be profitable, companies within the transportation industry must run like a well-oiled machine. Rapidly changing weather. Dangerous driving conditions. Near-constant road work. Q. Who is C.A. Short Company? A. The C.A. Short Company has been providing drivers safety programs to some of the biggest truckload (TL) and less-than-truckload (LTL) in the industry for over 25 years. 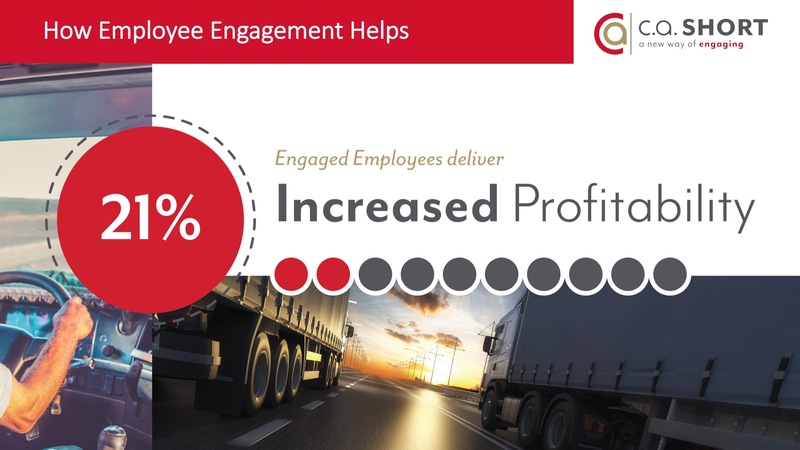 We have become experts to understanding the unique business challenges of the industry and believe that by developing a culture of engagement within your organization you can positively impact your bottom-line. Q. What can C.A. Short Company do for my organization and fleet? A. C.A. 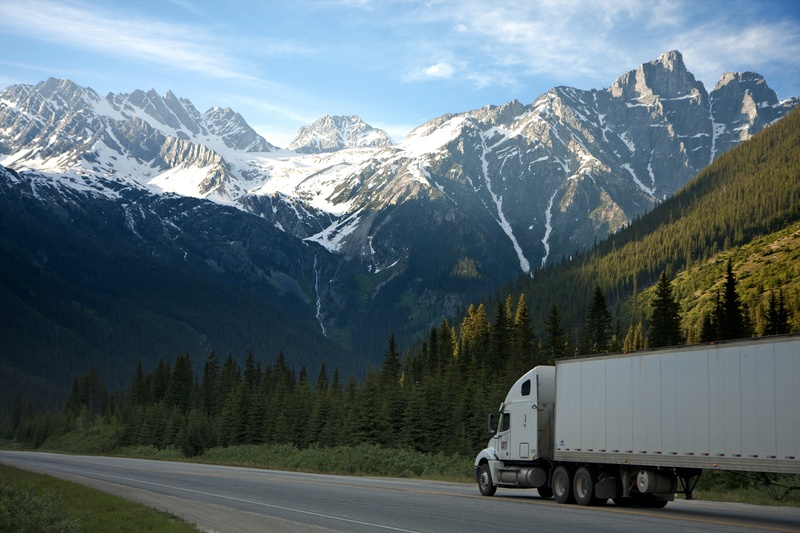 Company has developed a cloud-based Software as a Service (SaaS) tool that allows carriers to engage their drivers through recognition. Our platform is designed to incorporate formal, informal, and day-to-day recognition that builds a culture of engagement throughout the organization. Q. Why should I care if my drivers are engaged or not? A. 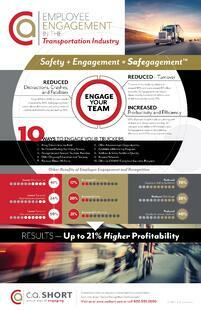 Engaged drivers are safer drivers, they don’t job hop and are more likely to refer other drivers to your organization. All of these things impact your company’s bottom-line. Q. How does C.A. Short Company integrate with our existing in-cab systems? A. C.A. 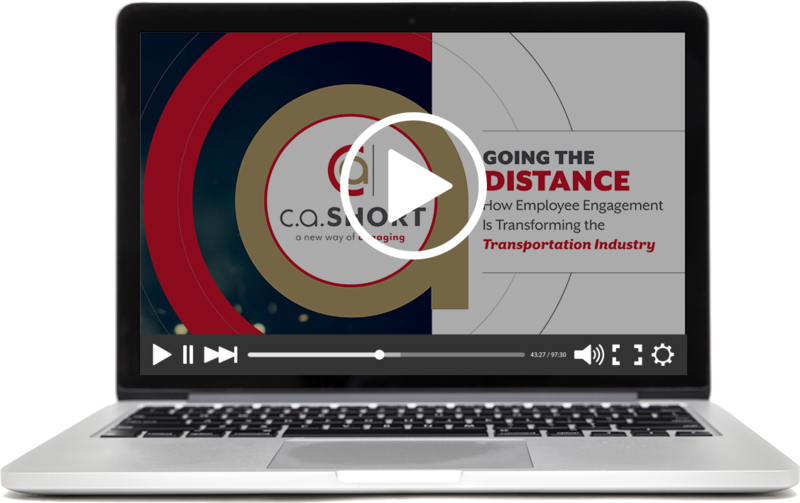 Short Company’s dynamic People Are Employee Engagement Platform can easily import data gathered by existing transportation software such as Vertical Alliance, Pro-Tread, and Tread One. Q. It’sour driver’s job to get to his destination safely, why should I recognize them for it? A. C.A. Short Company believes there’s more to driver safety & engagement than just not having an accident. We take a proactive approach to driver safety that includes recognizing drivers who participate in training, maintain truck appearance & maintenance, for mentoring incoming drivers, and other positive behaviors.